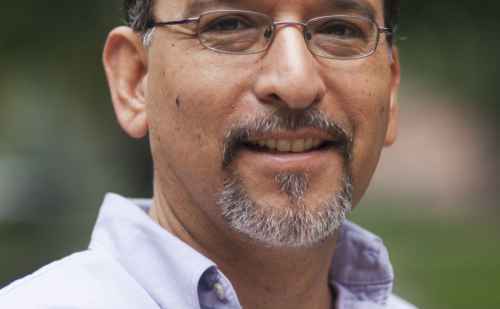 Gilberto Pérez, Jr., associate professor of social work at Goshen College, has been appointed as senior director of intercultural development and educational partnerships at Goshen College’s Center for Intercultural and International Education (CIIE). 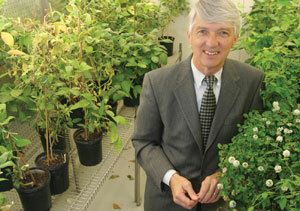 President Barack Obama announced his intent to nominate 1966 Goshen College graduate Dr. Roger N. Beachy to the National Science Board for the National Science Foundation (NSF). Mosquitos are more than just pesky; they can make you sick. Though there's been concern lately about Chikungunya Virus, experts say mosquito borne illnesses, like West Nile, may not be as dangerous as scientists once thought. 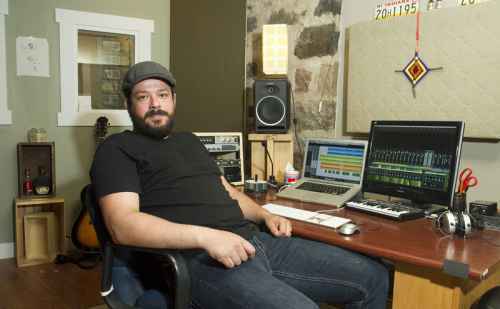 Joel Jimenez '01 is getting ready to hit the road for a six-day stretch in July to work as a sound technician on singer-songwriter Jewel’s California tour. The first annual Arts on the Millrace highlighted Goshen’s growing number of entrepreneurial artisans. Take a closer look at some of them in this feature video from Goshen College student Abby Deaton. 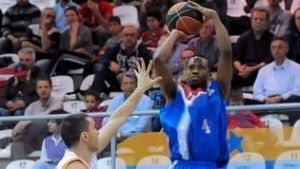 Overlooked and underestimated much of his basketball career, Errick McCollum has made it downright impossible to ignore him any longer. Nayo Ulloa visits the Elkhart County Juvenile Detention Center in Goshen twice a week to connect with teens through art and creativity. 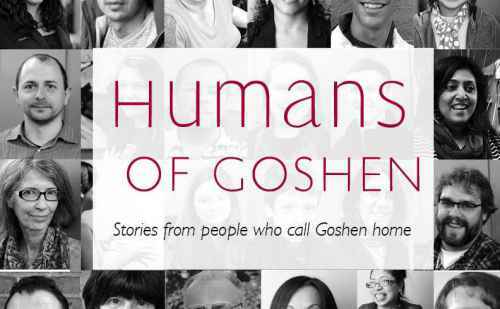 Modeled after the popular photo blog Humans of New York, Humans of Goshen is a peace-building photography project that acts as a platform for community storytelling. Sara Klassen, a 2014 Goshen College graduate, pioneered the project to highlight diversity in Goshen’s population. 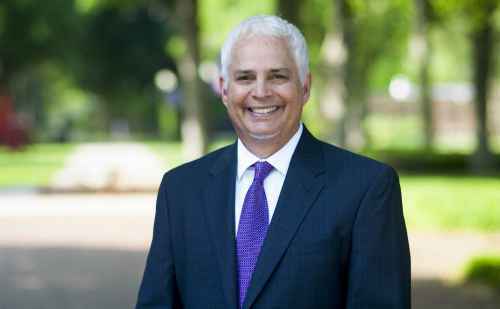 A joint release of Goshen College and Mennonite Education Agency Goshen College President Jim Brenneman was recently reappointed to a third four-year term. The Goshen College Board of Directors and Mennonite Education Agency (MEA) Board of Directors are pleased to announce the reappointment of Dr. James E.
President Barack Obama announced several proposals for student loan reform Monday afternoon.